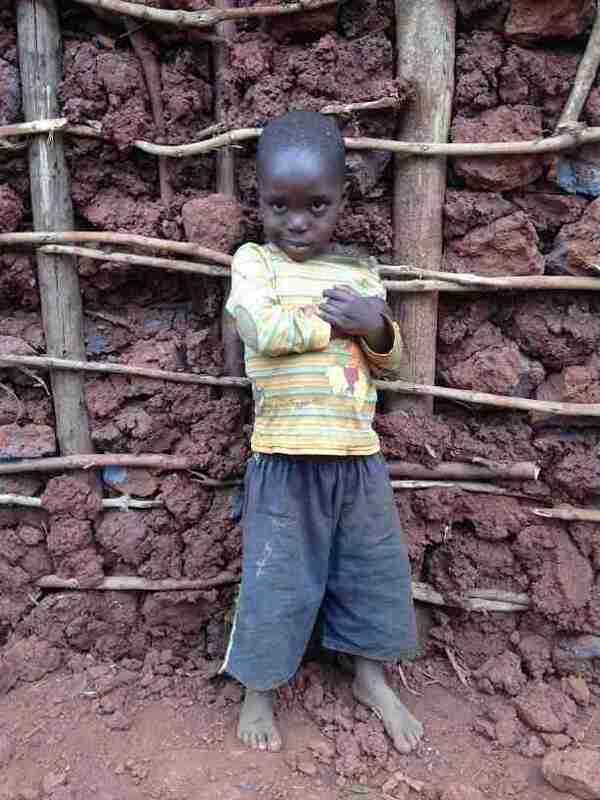 Abraham (also called Nana) has been an orphan since he was just one year old. His mother was murdered by the co-wife of her husband and after her death, Abraham’s father ran away, not to be seen again. Abraham was living with his grandmother, but she is elderly and sick and is not able to work. She has 11 grandchildren living with her and while she does her best, she is not able to feed, clothe or send any of the children to school. Abraham was often left alone sleeping on the porch of their mud hut while the grandmother roamed town, looking for food. The neighbors were worried that he was at great risk for being abducted as he was often left to fend for himself. When Abraham fell sick (which was reportedly often), the grandmother could not afford to take him to the clinic and so he was treated using local herbs that she was able to find. Abraham’s grandmother begged for help from the PFP Foundation, and, as luck would have it, we were able to bring him home to safety in August 2017. 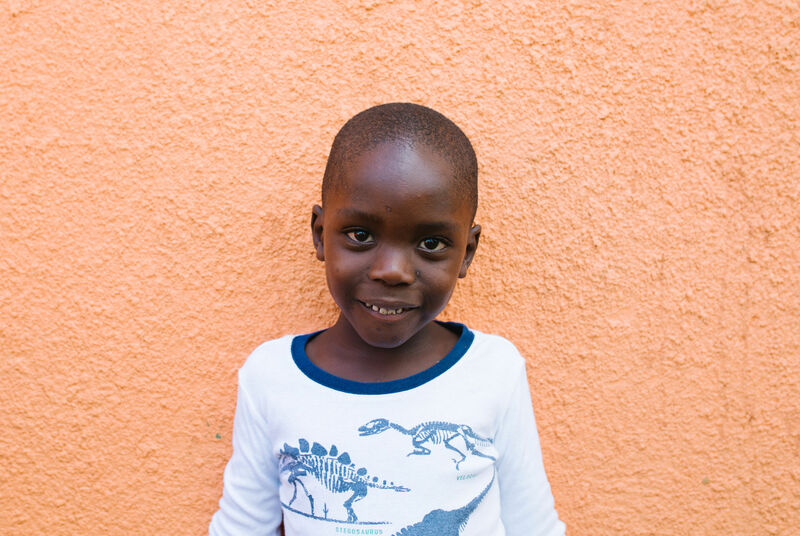 Thanks to his sponsor, Abraham will now have a safe and loving home for the rest of his childhood. We are honored to play a part in this young man’s life and cannot wait to see what he becomes.